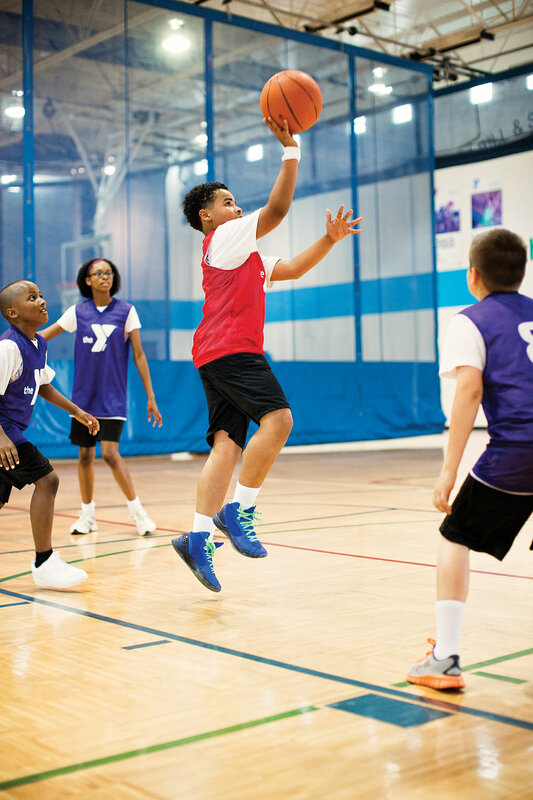 This unique and advanced program is taught by Coach John Grap, who has over 37 years of experience in coaching basketball at various levels; from the YMCA Rookie Ball Program for 3 and 4 year olds, through being a head coach at the High School and College Basketball levels for 25 years in the Baltimore Maryland area. Under the direction of Coach Grap, players will learn and improve their skills to not only survive on the basketball court, but more importantly to excel. Players will practice together in individual grade groups one night a week focusing on different specific skill sets each week. Then on Saturdays the players will be split into teams (K – 2nd, 3rd – 4th, 5th – 7th and 8th – 12th) to practice their improved/new skills in competitive games. Games will be played on Saturday afternoons anywhere from Noon thru 4:00pm at the Littlestown YMCA.